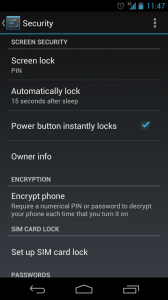 If you, like me have been racking your brain and searching your phone to disable the option in Android 4.2.1 which stops your phone locking on power button press, or automatically locking 5/15/30 seconds etc after turning off the screen, read on, as I have found where it is! The first problem you will face is finding the silly option. To do so, you need to change you screen lock to PIN! 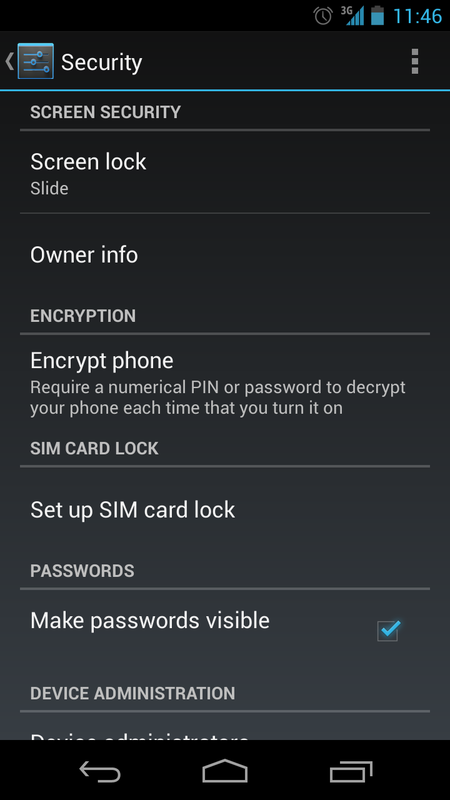 Change your lock type to PIN, or something that requires input, and you should then have both options made available to you. You can then set the options for automatically locking after the screen turns off (what google calls “sleep”) and disabling the power button locking the screen. These settings are not available to you when you just have the “slide” lock on, don’t ask me why, but its the way it is. 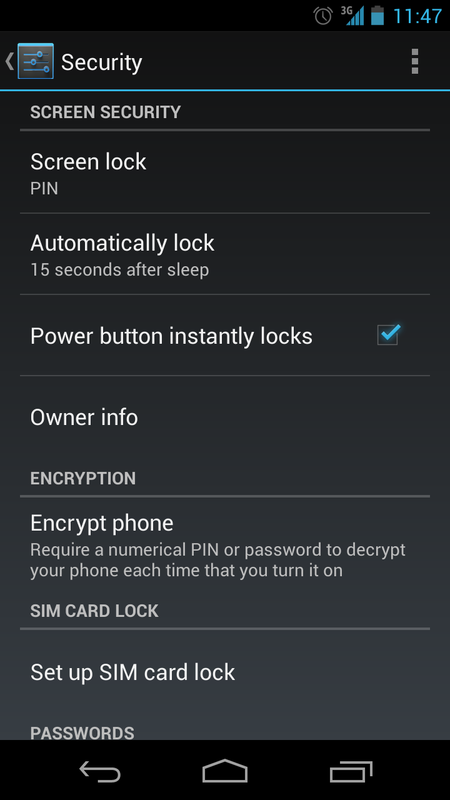 You can set the settings in PIN mode then go back to slide lock so not sure why they aren’t there in the first place. 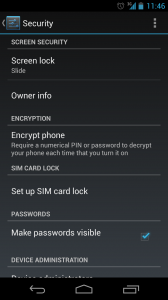 Simply change your lock back to slide when done. Google missed this one.